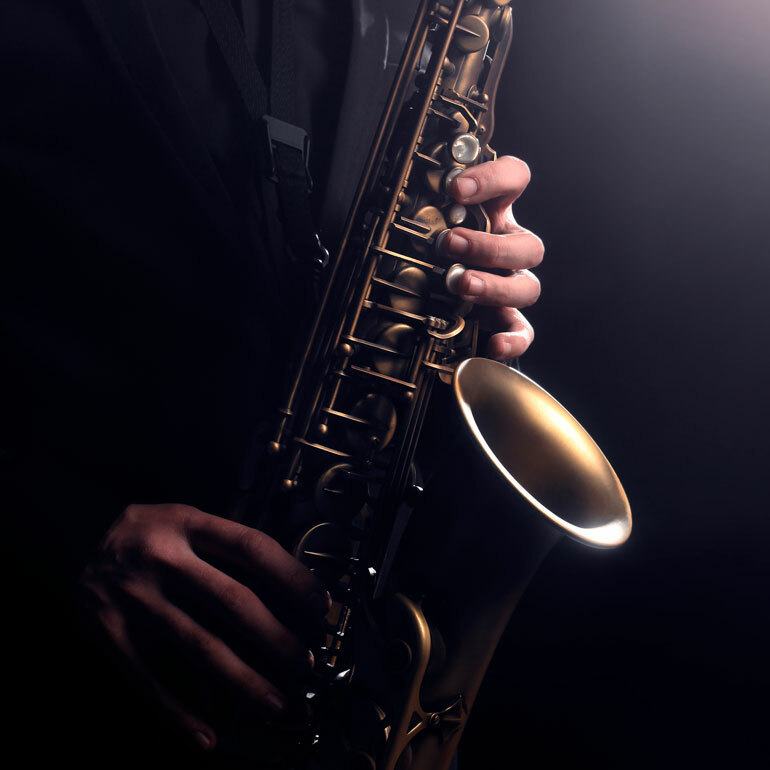 The restaurants, cafés, film screens and performing arts stages in Peterborough will be busy saluting International Jazz Day for the fifth year with a lineup of jazz artists from near and far. Headliners are three-time Grammy nominee saxophonist and flautist Jane Bunnett and the talents of Maqueque performing Afro-Cuban jazz at Market Hall Performing Arts Centre April 28. On Saturday, April 27, be sure to reserve for dinner and live jazz from 5 to 8 p.m. at The Black Horse Pub, La Hacienda, Curry Village and Amandala’s. Dine later to the jazz of Rob Phillips and guests at The Publican House. Friday evening, April 26, a film screening about jazz in India takes place at Gordon Best Theatre. Enjoy the fun! Just a short drive from Highland Green in Bobcaygeon.